Yes, you read the title right. 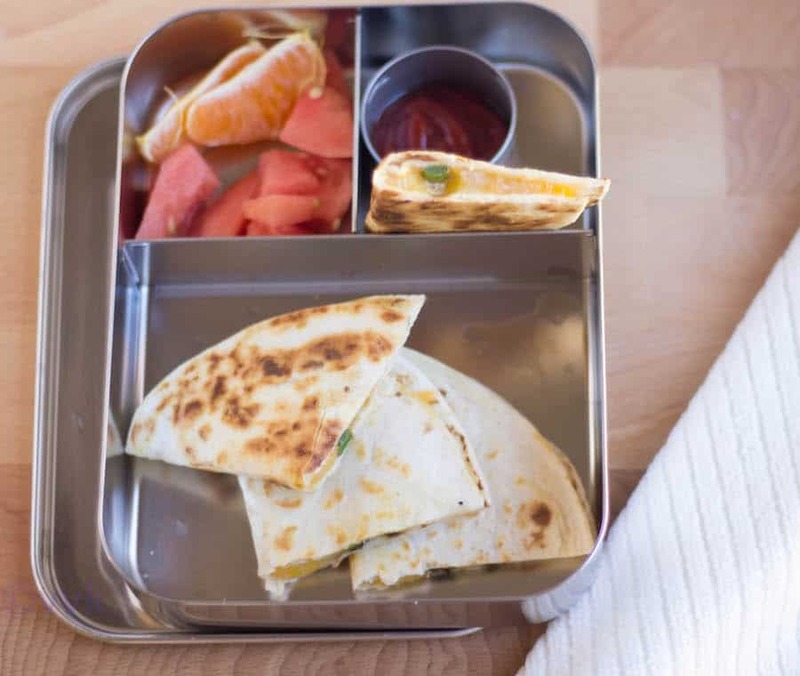 I am talking about Jalapenos in the kid’s lunchbox series. Try this insanely delicious combination of Jalapenos and cheese inside the warm and soft flour tortillas; you might never know, your kids might ask for second servings. 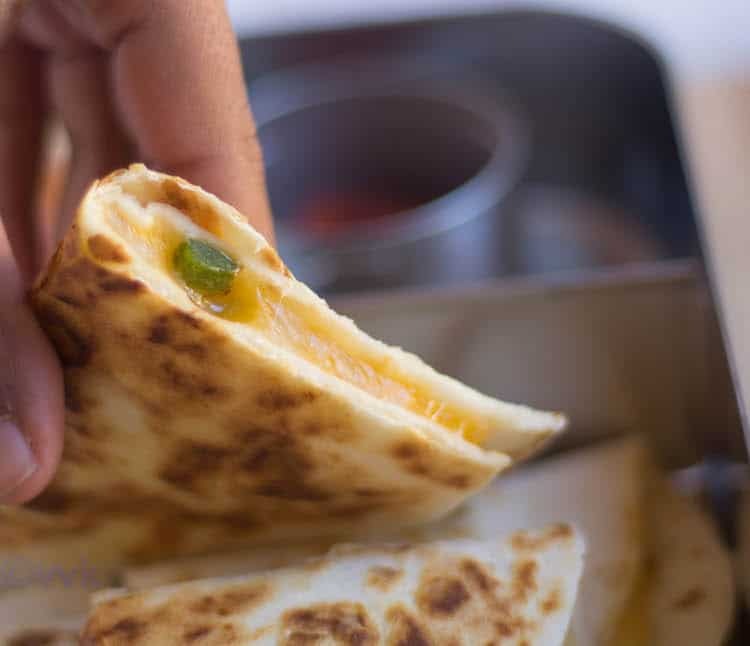 Check out the recipe and see how I sneaked in this spicy Jalapeno peppers and made this not-so-spicy Jalapeno Cheese Quesadilla. 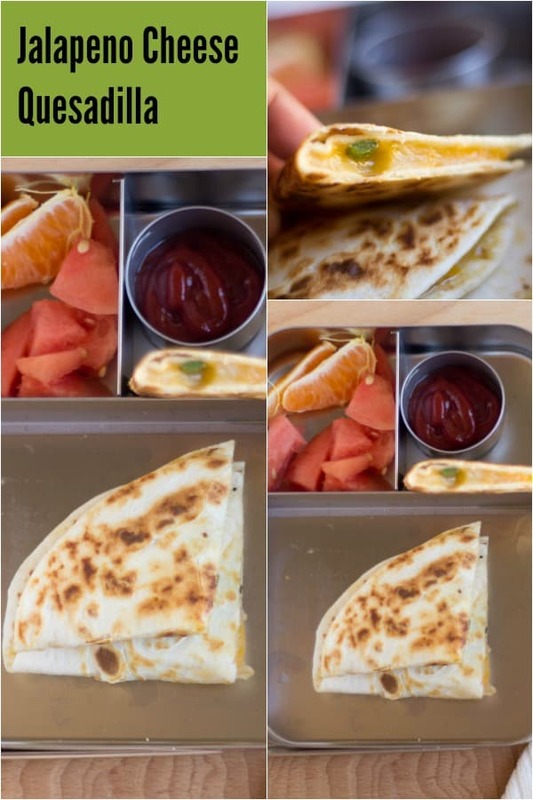 Last summer we had a backyard grilling party at my friend’s place, and that’s when vaandu tried this Jalapeno cheese quesadilla. Our friend gave him the option of plain cheese quesadilla, and grilled jalapeno cheese quesadilla and my brave boy decided to go with spicy one and tried that. I was bit worried, but again the boy gave my massive surprise by asking for seconds and thirds. Wondering what was I doing; I was seriously searching my jaws that fell when he asked for the second one. The jalapenos that my friend used were fresh ones. She plucked them in front of our eyes and deseeded and grilled them. I and M tried it as well. Oh boy, it was D.E.L.I.C.I.O.U.S. Jalapeno when combined with dairy, especially cheese makes it so good. No wonder, the jalapeno cheese dips are so favorite when compared to the others. It balances the spice at the same time you get the hint of jalapeno spiciness. The jalapeno addition opened up a lot of room for me to try and explore lot recipes with jalapenos of course with cheese combination. I am going to skip the diary. Deseeding helps a lot in reducing the heat and sautéing the peppers further helps and cuts down the spice. Also, I make sure I spread the jalapeno pieces evenly. For making two quesadillas, I used only half of the jalapeno pepper, approx. 1 tbsp when chopped. I had difficulty clicking the pictures. I was struggling to arrange/style them, but vaandu couldn’t wait. I had to rush and clicked few pictures. The images may not be enticing, but I bet the dish inside is. Now here is how I prepared the Jalapeno cheese Quesadilla. A delicious not-so-spicy combination of Jalapenos and cheese inside the warm and soft flour tortillas. Deseed the jalapeno and chop them roughly. If you are using cheese blocks, grate the required amount. Heat a small pan or kadai and add one tsp of oil. 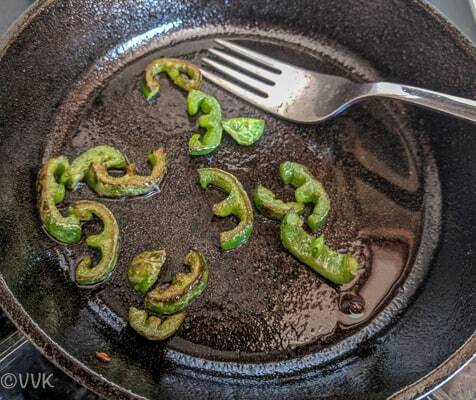 When the oil is hot, add the chopped jalapenos. Saute until they turn light brown on both sides like below. 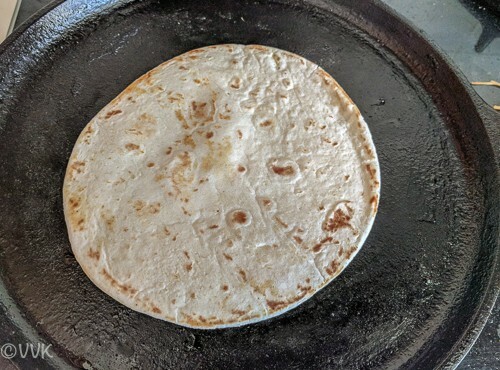 Now heat a griddle or tawa and when it is hot, place the flour tortilla and spread 1/4 tsp of oil. Heat it for 20 seconds on one side and flip. Now reduce the heat thoroughly, and spread the cheese and then top it with the sauteed jalapeno pieces. Fold it and press it and let it be on the pan until the cheese melts. I usually let the quesadillas to cool a bit. A luke-warm stage will be the perfect one. Cut the quesadillas into triangles. 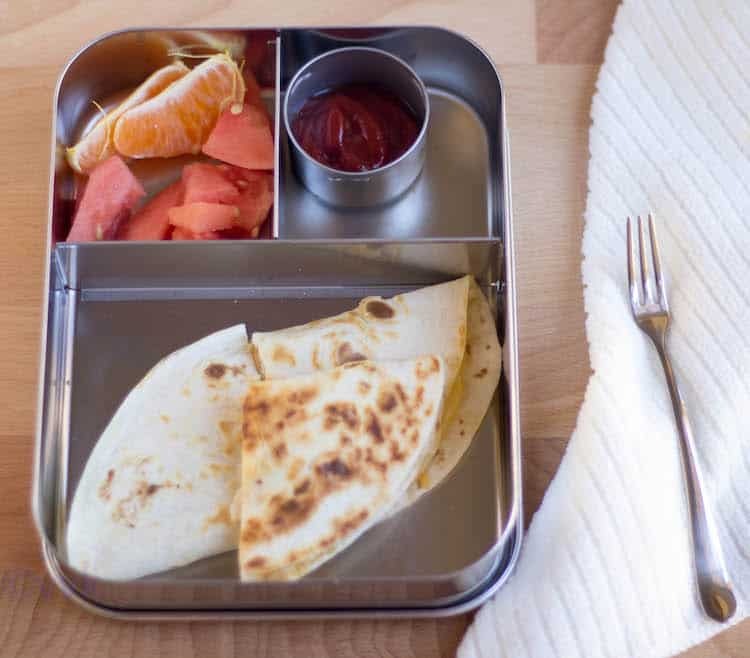 Spread a tissue on the lunch box and place the quesadillas on top and close it with the lid. If needed you can add some salt while sauteing the jalapenos. But I did not add. Also, before spreading the cheese, you can add some taco sauce or even mayo and then add the cheese. Mayo and taco sauce adds more flavor to the quesadilla. This recipe is just a basic version; I have two more quesadillas coming up. So stay tuned. 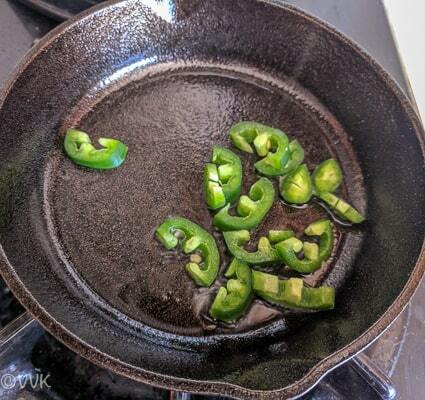 When the oil is hot, add the chopped jalapenos and saute until they turn light brown on both sides like below. Now heat a griddle or tawa and when it is hot, place the flour tortilla and spread 1/4 tsp of oil. Heat it for 20 seconds on one side and flip. Now reduce the heat thoroughly, and spread the cheese and then top it with the sauteed jalapeno pieces. This is exactly how my husband likes his quesadilla. In fact this was our lunch this afternoon. Love your choice for the alphabet. Lip-smacking good Vidhya! We live jalapeno, I use the pickled ones, I bet they taste yumm with the cheese! Jalapeno cheese quesadillas sound like a tasty and wonderful dish for breakfasts. A nice combination jalapeño and cheese. Its ‘raining’ quesadillas on Day 10. Loving the different variations. This is really such a sinful one Srividhya, I would love to dig into it right now!.. oh wow good to know your kid like Jalapenos too. 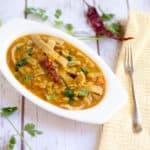 Such a easy and yummy lunchbox option! !Well made.. I am thinking my 10 year old might love this. He recently started saying he wants spice in his food and he’s a big fan of cheese. I’m going to try this for him. It looks so cheesy, spicy and delicious. 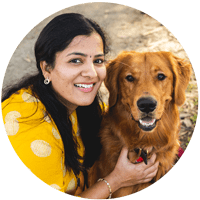 Thanks, Pavani. Please do try and let me know how he liked it. 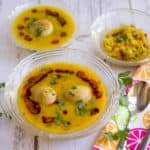 That is an awesome lunch box recipe Vidhya. 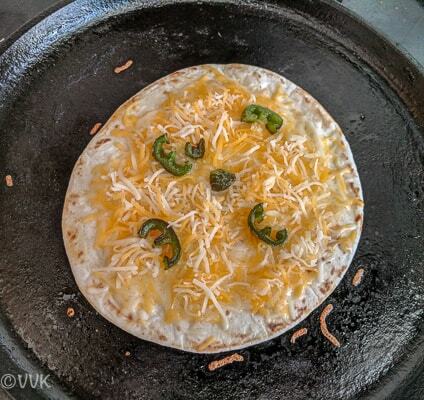 The combination of cheese and jalapenos in the quesadilla makes me hungry..
ha ha… Thanks Manjula. 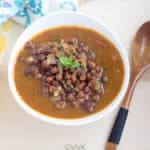 Ungaluku elladha lunch boxa? Pack panita pochu. I have to say I have been drooling all the while , while reading your post. Awesome !..such a simple breakfast yet so so delicious.. jalapenos and cheese make such a classic combo…yum. Adding jalapenos to a quesadilla sounds very flavorful. 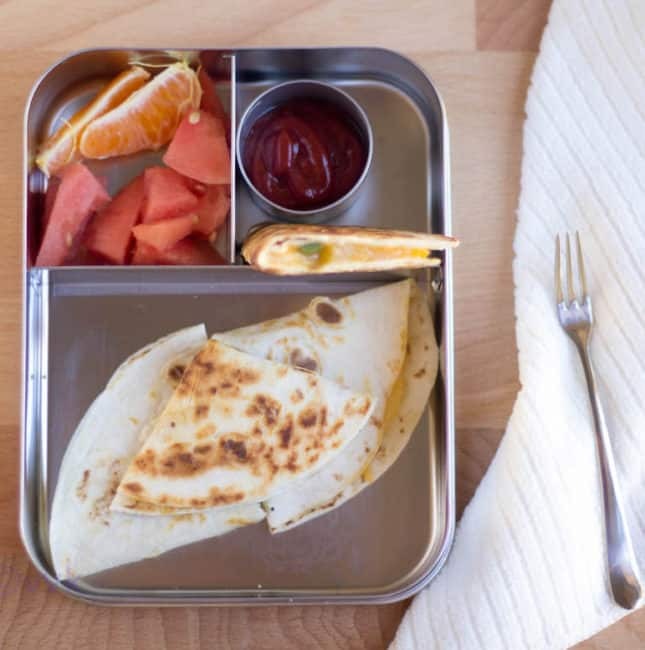 My kids love their quesadillas to be warm and crisp. When they were younger it was easier but now they want many of these things warm. I can get that. Their preference keeps changing. Thanks, Harini. I was wondering about the same as you said when i read the tittle, Jalapeno in the kids lunch box ??? 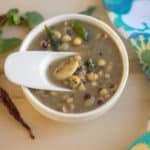 After reading your post, i’m now convinced that it may not be as spicy as it sounds :-) . 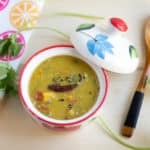 So far, i hardly use jalapeno in my cooking, bookmarking this to try !!! Yum !!! Wowwing here, jalapeno cheese quesadilas tempts me a lot. Anything with cheese is definitely my kids favourite as well. Lipsmacking here. Excellent lunch box. I was just drooling over Pavani’s Quesadilla and here you are with another mouth watering variation! Even I wouldn’t mind having this for lunch! !